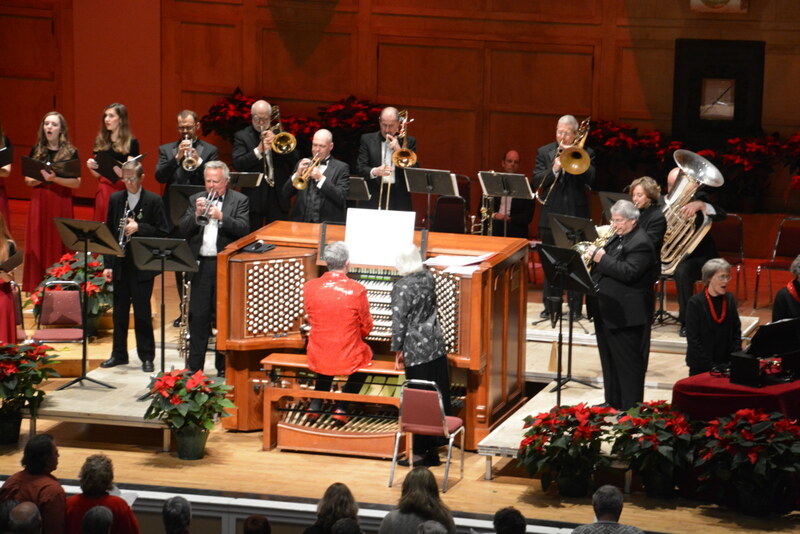 Ray Cornils’ final performance as Portland’s Municipal Organist will be the Kotzschmar Christmas with Cornils concert on Tuesday, December 19 at Merrill Auditorium. 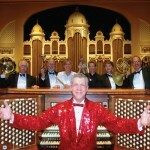 This annual concert, which Mr. Cornils has presented for the past 28 years, occupies a special place in his heart. 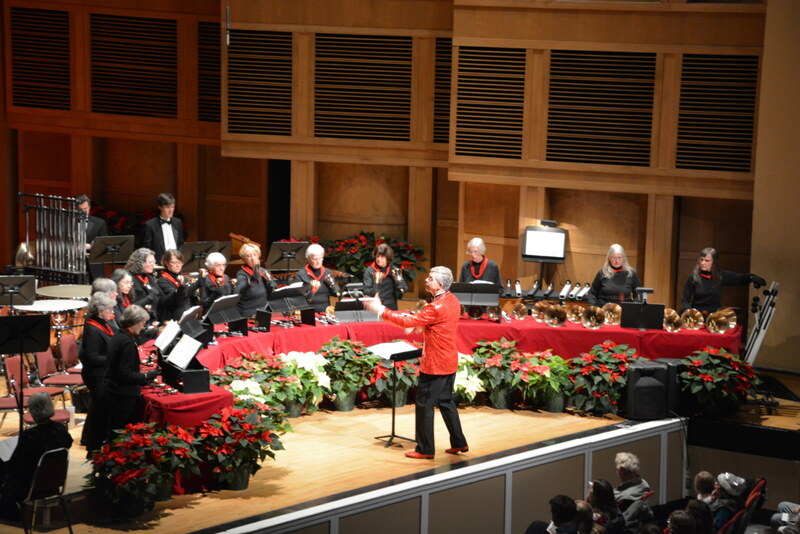 A signature of Ray’s take on the Christmas concert is the collection of performance groups he gathers each year to participate. 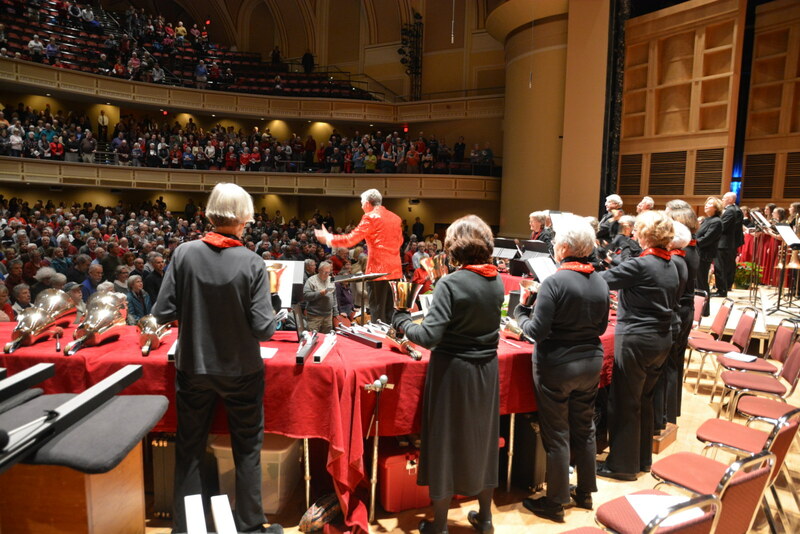 Handbell choirs, vocal groups, and brass ensembles have all combined with the Kotzschmar organ one season or another to produce exhilarating combinations of sound within the context of Christmas music. 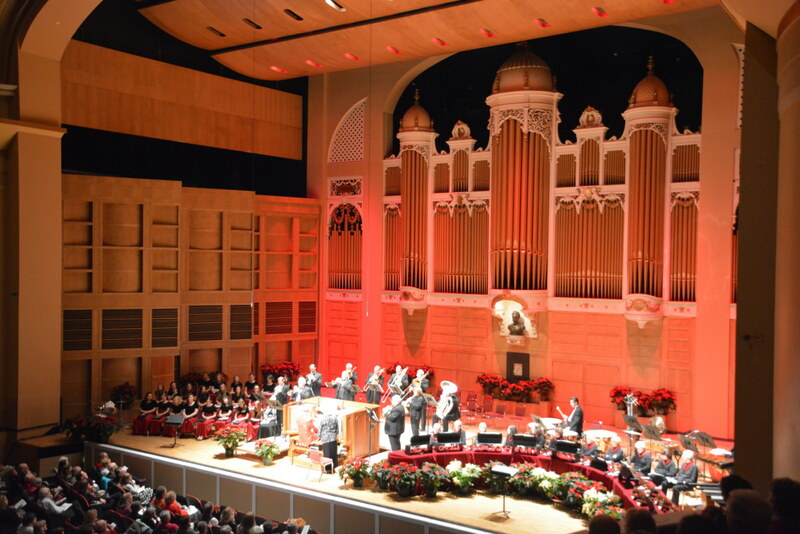 Add to this the voices of over 1,000 singing concert attendees and the result is a rich sound that exists for one unique night near Christmastime. Click here to listen to Suo Gan performed by Chanticleer. But what moves Mr. Cornils the most is the spirit of the concertgoers.